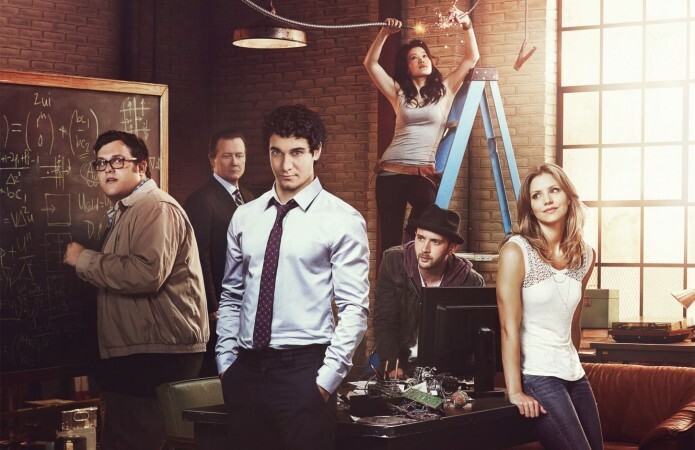 Emoto composer Tony Morales is scoring the recently premiered CBS series Scorpion along with fellow composer Brian Tyler. Scorpion is based on the true story of eccentric genius, Walter O’Brien, and his team of brilliant misfits who are the last line of defense against complex technological threats of the modern age. The show airs at 9PM PST/EST every Monday on CBS through April 20th of 2015 and has already been picked up for a second season to begin later on in the year.